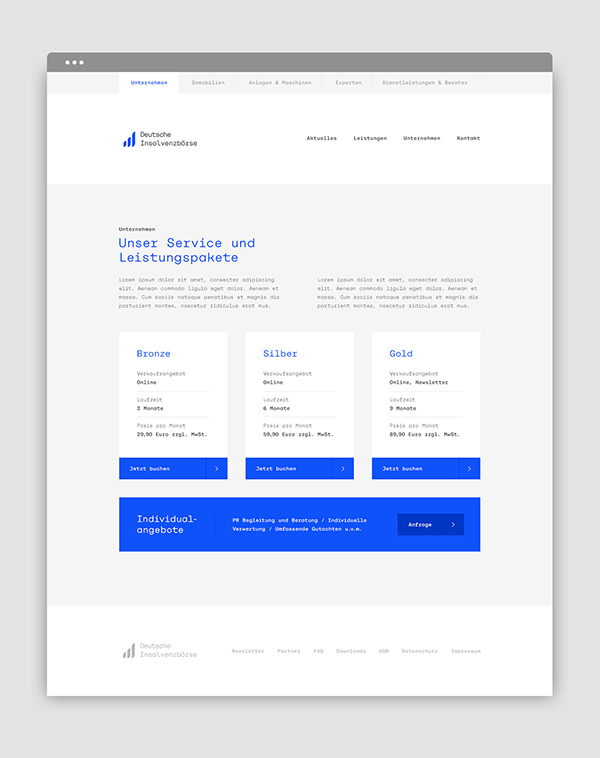  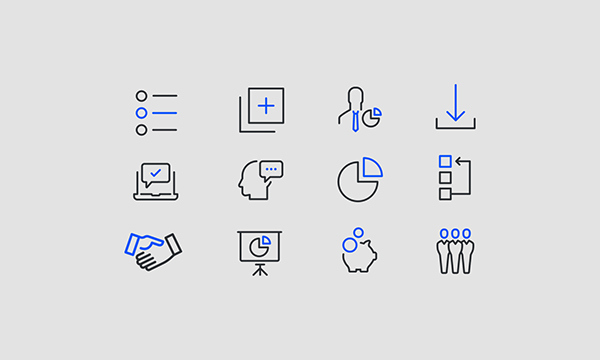 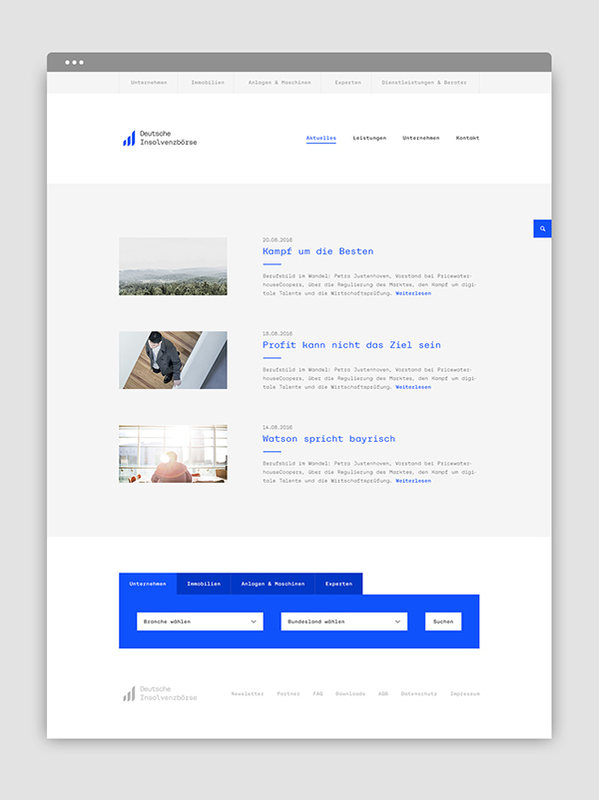 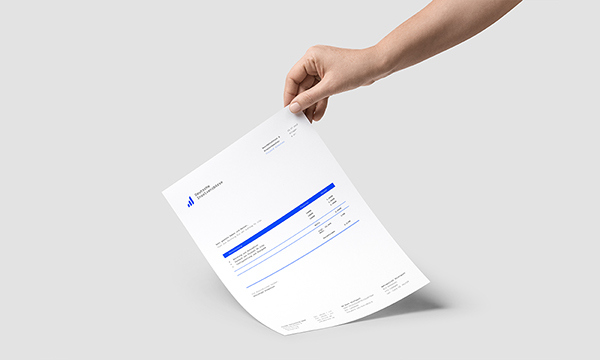 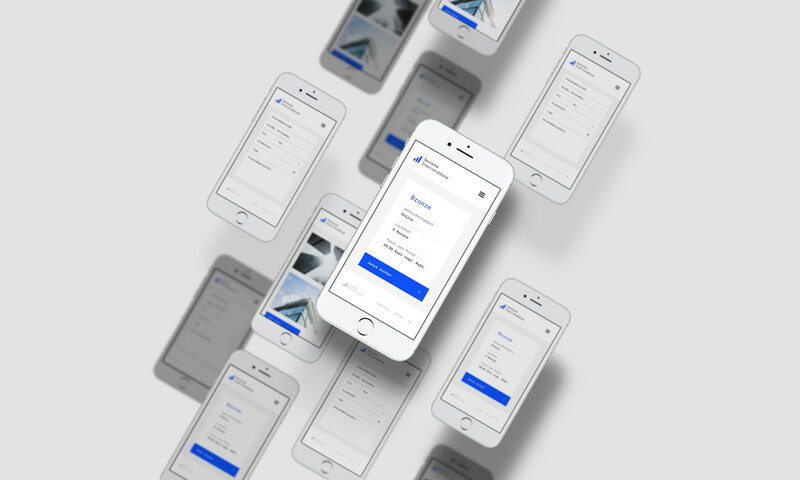 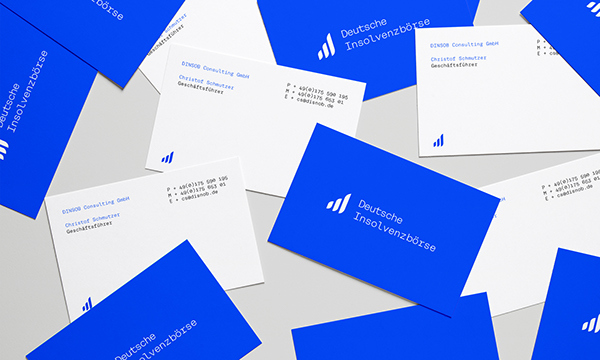 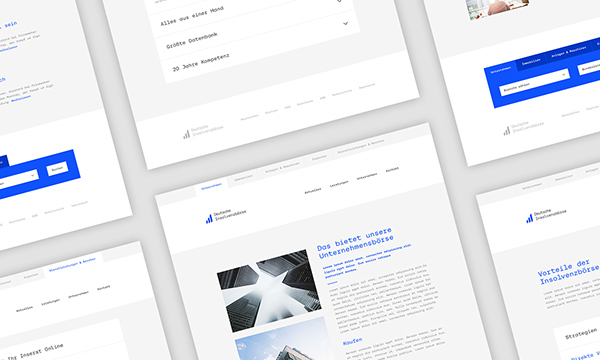 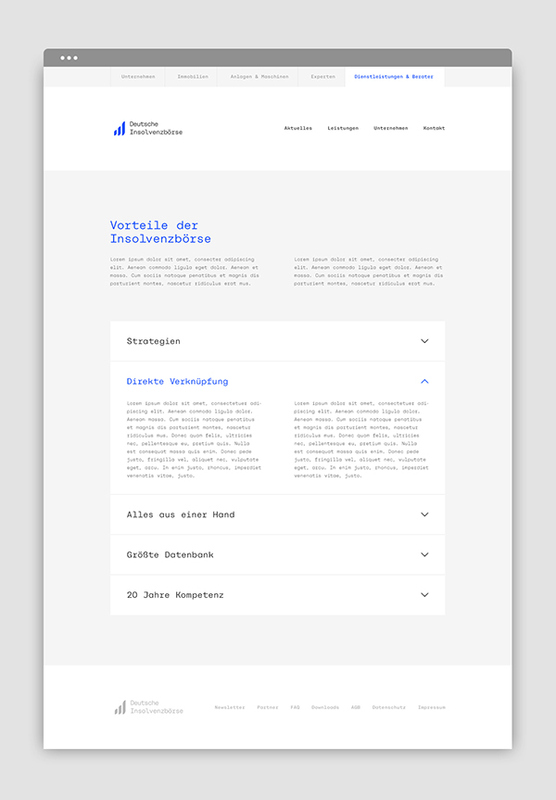 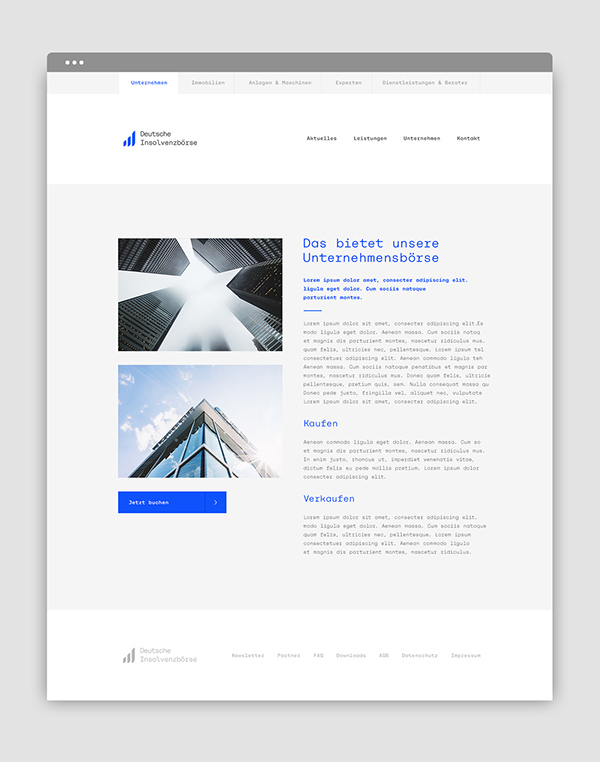 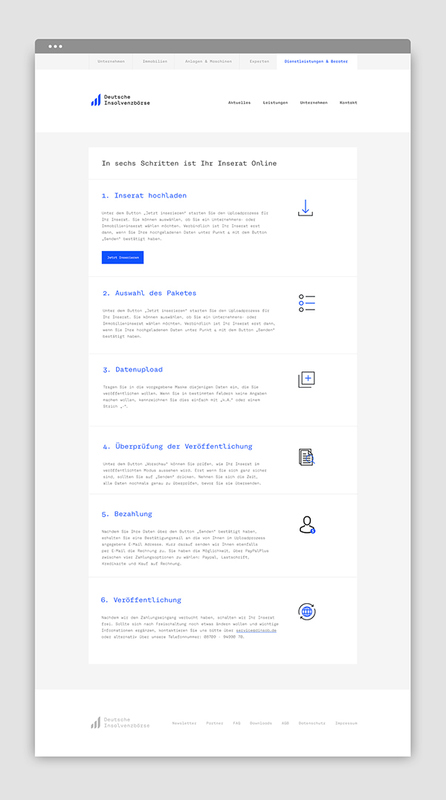 Dinsob asked me to design a minimalist & clean corporate system for there upcoming launch as a new player in the insolvency market in Germany. 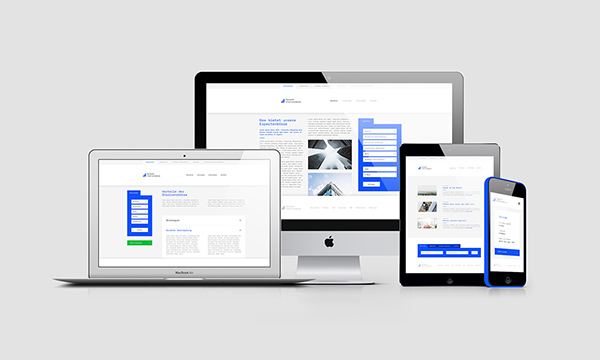 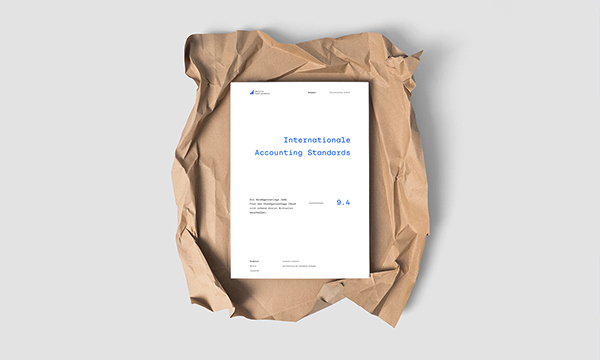 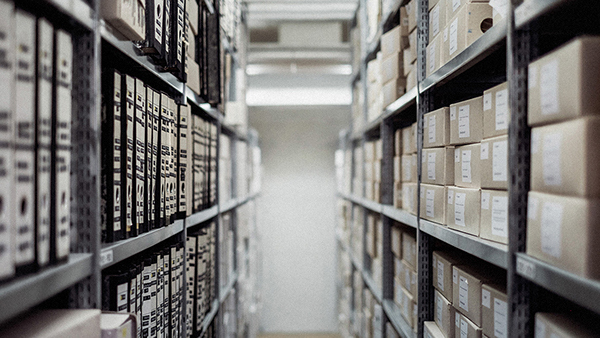 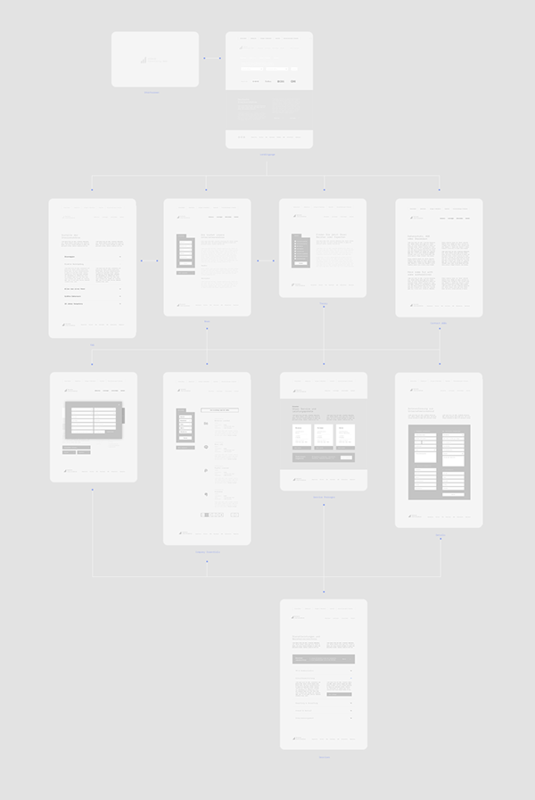 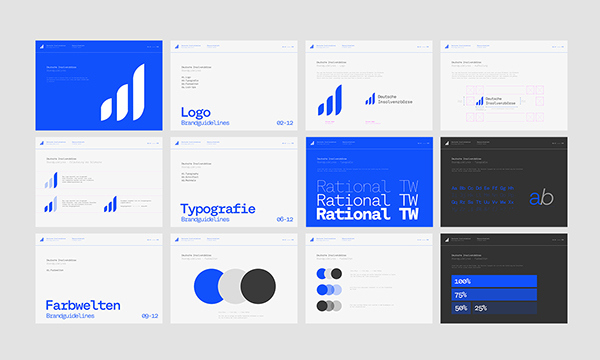 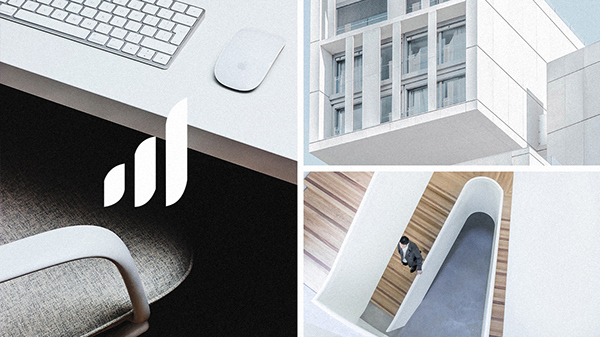 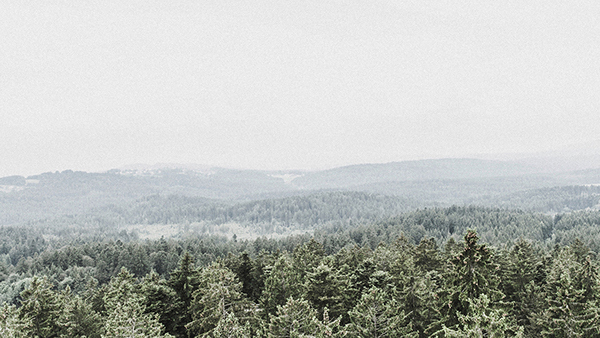 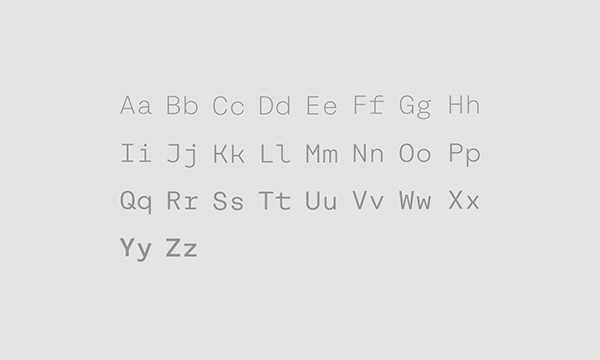 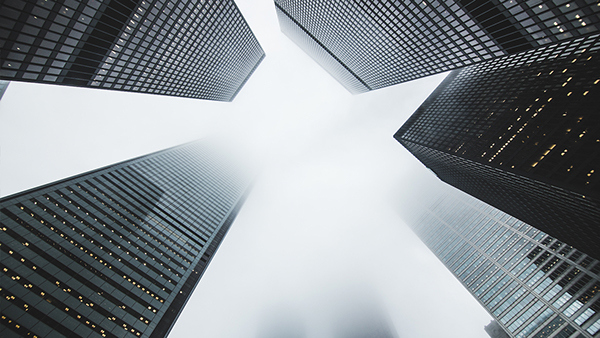 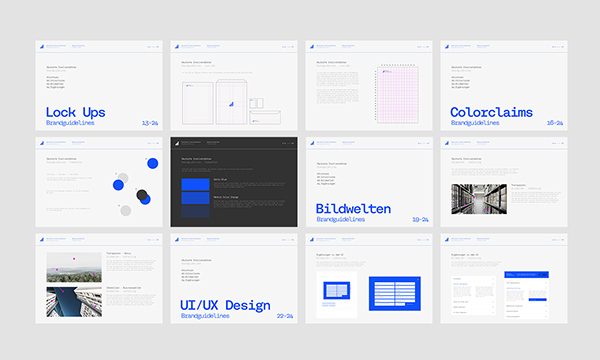 The goal was to create a design system that treated the subject with respect & professionalism. 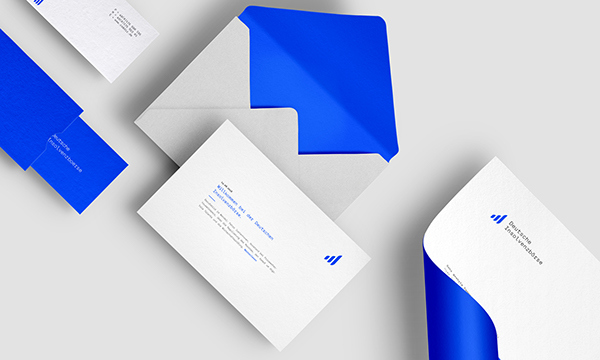 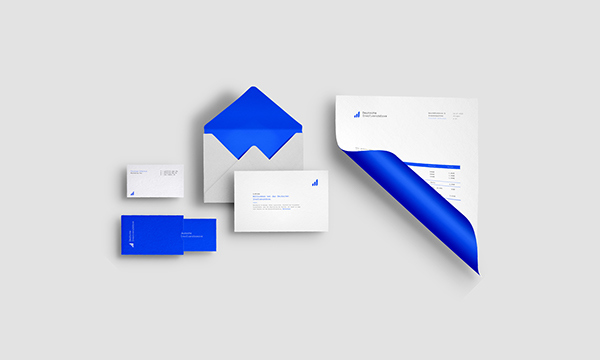 The outcome was a clean and plain system of colors & typography that presents their brand in an authentic and reliable way.